The Return (and History) of Reese’s Crunchy!! 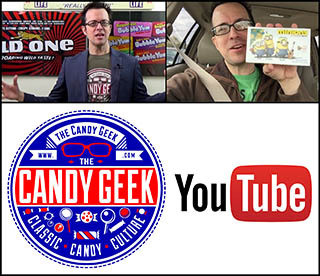 My new TheCandyGeek video blog (or vlog) launches today and I wanted to share the news here on CollectingCandy.com. Make the jump to check it out!